Can a Massive Wave of Tree-Planting Turn Around Big Oil’s Reputation? 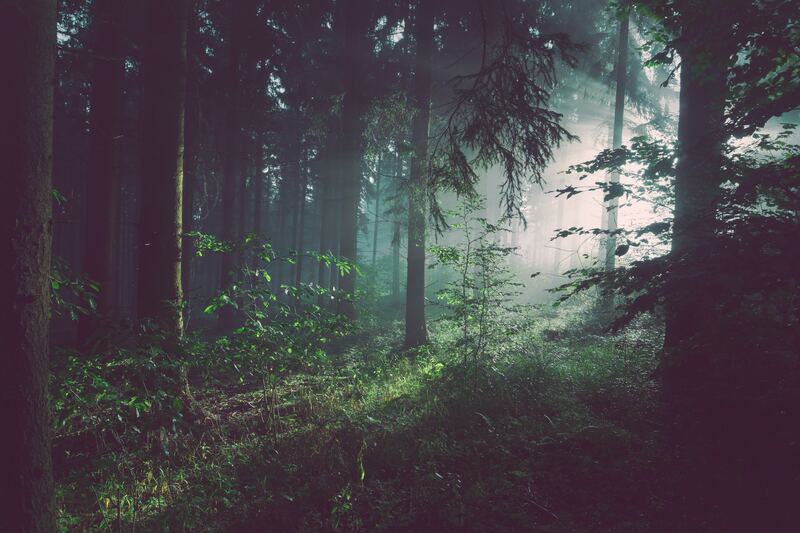 The restoration of the world’s forests has long been touted as a key tactic for fighting climate change, and many companies have heralded tree-planting efforts as part of their sustainability agendas. Whether reforestation is truly effective, however, is open to debate. One study released earlier this year suggested the planting of 1.2 trillion trees would absorb more carbon than all human emissions annually. Other research has suggested such efforts still wouldn’t go nearly far enough to limit global warming to the 2 degrees Celsius target set by the 2015 Paris Accords. Nevertheless, one oil company plans to double down on tree planting. In a press release issued yesterday, Royal Dutch Shell announced it will spend $300 million over the next three years in ecosystems restoration. The plan includes remediation efforts in wetlands, nature conservation and, of course, reforestation. The company said it will launch such efforts in the Netherlands, where Shell plans to partner with Staatsbosbeheer, an organization that manages natural habitats across the northern European nation. Despite the Netherlands’ reputation for being forward-thinking on all things sustainability, the country has had its share of deforestation struggles, partly due to an aggressive fungal disease that has felled many ash trees in the countryside. To that end, Shell announced it will spend almost US$20 million (17.4 million euros) on tree-planting programs across Dutch ecosystems over the next several years. Other projects include a 300-hectare (741 acres) reforestation project in Spain, with other projects underway, or on the drawing board, as far away as Australia and Malaysia. This isn’t the first time van Beurden has made headlines with his approach to reforestation. Several months ago, he said investments in clean energy weren’t enough to achieve global emissions reduction targets. The alternative, from his point of view, was reforestation efforts the equivalent of another Brazilian Amazon. The company made it clear its climate action plans are not just limited to reforestation. Shell claimed it will invest in 200 new electric vehicle charging stations across the Netherlands, with another 500 such charging points to be launched across the rest of Europe. On one hand, Shell has earned its plaudits for being one of the first global energy companies to acknowledge climate change risks. The company envisions a low-carbon economy in the coming decades, and its leadership inspired some buzz with the suggestion that Shell would consider linking executive pay to achieving emissions targets.